What was life like for a knight? In the early middle ages, the knight was of a lower social status than the highest class, the actual aristocracy. 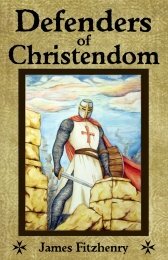 He was a mounted warrior who possessed land and had his own weapons and armor, and the knighthood fought for a lord that they served. In many regions, this made the knight a type of minor nobility, since they were not clerics, peasants, or the ruling class. 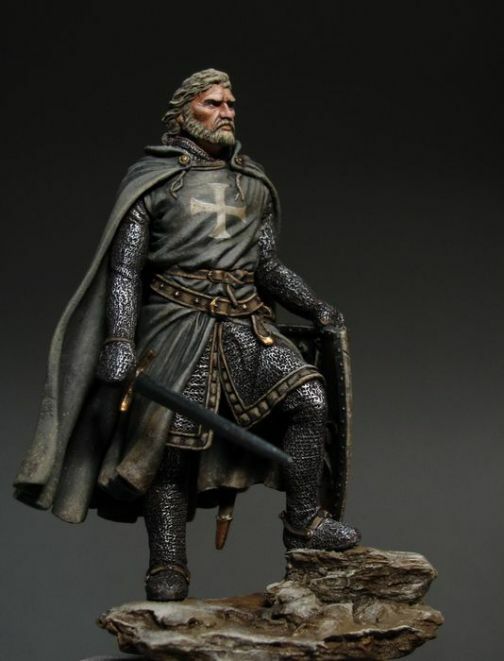 By the 12th century most of the European aristocracy had become a warrior nobility, many becoming knights themselves. Knighthood, therefore, could now encompass the highest nobility, meaning kings and emperors, and range all the way down to the poorer knights who did not own enough land to sustain themselves. 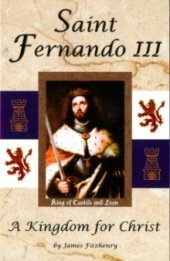 The knight, in fact, might own little more than the peasant, yet he paid his lord in service at arms rather than as a farmer laboring in a field, and was therefore considered a cut above them. It was the lot of the nobility in feudal society that there should be power struggles that often went beyond politics to involve actual battles and warfare. The nobleman was expected to lead his men into battle to defend his rights and property, so martial ability was as necessary for the nobleman as it was for the knight. The knights under the nobleman's command respected military prowess and athletic ability from their leaders, and so it is perhaps only natural that the nobility adopted the same culture in which his warriors were steeped. The nobility learned quickly that there was a certain status that could be gained amongst his peers that could only be won by skill at arms and courage displayed in battle. It has always been so, as men like Julius Caesar, whose conquests elevated him in the eyes of the people of Rome, had a higher distinction than other men otherwise considered his equal in the aristocracy. The higher nobility thus began to have their images painted depicting them with swords and shields and other symbols that might otherwise have been considered part of the knighthood. In time the knight had begun to adopt some of the dignity of the aristocracy they served, having their own heraldry and gaining titles and lands as rewards for good service. They had gained a higher standing in Medieval society, and in time an elaborate knightly culture that included chivalry and rules of knightly conduct that made them an elite community of warriors that the world has never forgotten.